I didn’t even know I was doing this either until I read a review by Jess on Gone with the Words. 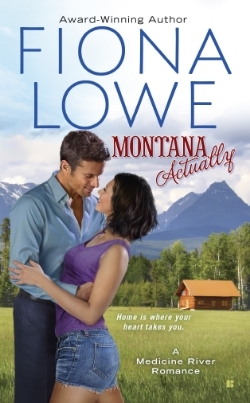 It was a review of a book called Montana Actually by Fiona Lowe, and the way Jess described it made it seem like exactly the kind of fluffy story I like to read (once in a while). I never would have picked up the book myself, though, because of the cover. I don’t mean to hate, but look at it. It’s so cheesy and just looks as if the story is going to be one big cliché. In fact, it’s quite a miracle I even read the review in the first place, because I mostly just click “mark as read” on Bloglovin for reviews of books with covers like these. I mean, the review itself might be top notch, but I just wouldn’t be interested in reading the novel — this is what I tell myself anyway, because of the cover. Most of the times I don’t even read the blurbs. I reject these romance novels out of hand, because in my mind, a cheesy cover equals a cheesy story, apparently. It goes a bit further than that even with fantasy novels. I realised a while back that the main reason why I haven’t read (m)any fantasy novels is because of their covers. I don’t want to offend anyone, but most of them look quite ridiculous to me. Take Throne of Glass, for example. 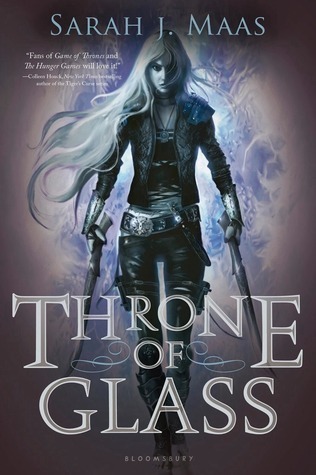 After deciding to get out of my reading comfort zone, I read a lot of reviews of Throne of Glass, and I got really excited about reading it (still haven’t, but shush)! That’s when I realised the only reason I’d never read a review of it before was because I didn’t like the cover. The covers of fantasy novels often look sort of childish to me, which is why I never felt the urge to read any novels from this genre. I just ignored fantasy altogether because of the book covers. I see now that that’s just plain stupid, but I simply didn’t realise it before. What about you? 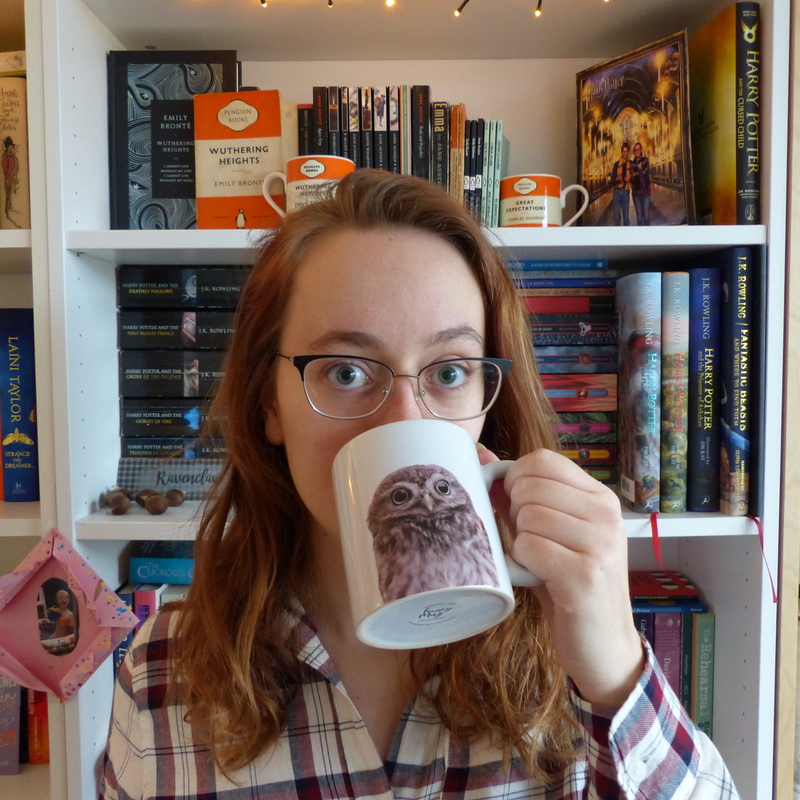 Have you been ‘guilty’ of judging a genre by its cover as well? Let me know! I suppose that the covers of my first three self-pubbed books look kind of cheap (smile) and I admit that the covers were. had to be. After all, I don’t make enough to buy pro covers. I made them myself, so they look like something the cat dragged in. My very first books (the uber expensive ones, the ones without e-book versions)) were created by house artists with the vanity I published through. two are lackluster even by my standards. The third (my very first novella) has a half-way decent cover. I wouldn’t even read them based on the cover, even though I have read plain cover books before and found them extremely amazing. I would, however, recommend my two volume set. Kind of hard to make covers for anthologies with more than five stories in them. Especially when there is no set genre. Ah I am so guilty of this. I think covers are extremely important, I know that an appealing cover tends to hook me in and sway me to read the book.